BiReCon – the bisexuality academic/community conference set up by BiUK – has its first US outing this Friday with a day of events preceding the the 21st Annual BECAUSE (Bisexual Empowerment Conference: A Uniting Supportive Experience). 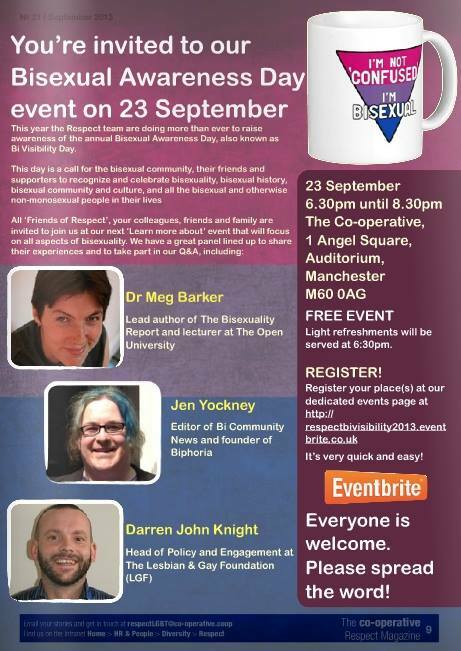 Meg Barker from BiUK will be keynoting the event and hoping to learn about the differences and similarities between UK and US bisexual communities in the process. 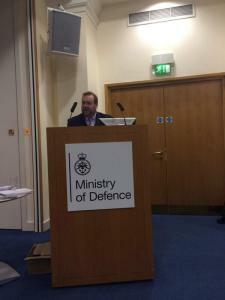 Many thanks to the American Institute of Bisexuality for flying them over for the event. You can read all about the US BiReCon and BECAUSE conferences in This Article and see the BECAUSE website here. 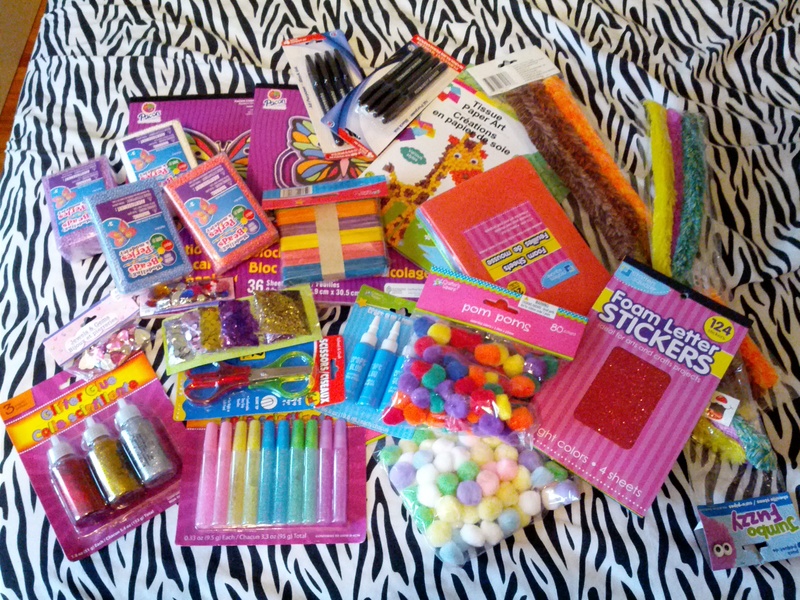 Below is a picture of the craft materials I used for my creative methods workshop at BiReConUSA.